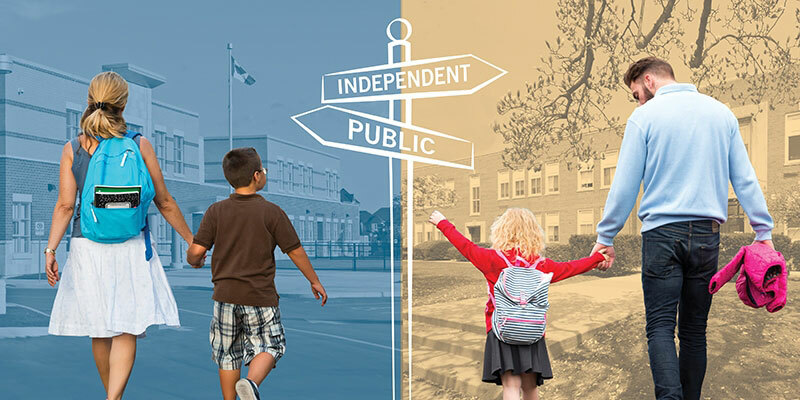 On average, families with children in independent schools earned $88,367 in income (after taxes) compared to $77,396, on average, for families with children in public schools, which represents a gap of 14.2 percent. If the families with children attending elite independent schools are removed, the average income (after tax) for the remaining families with children attending independent schools falls to $78,894, which is only 1.9 percent above the average income for families with children in public schools. Only 7.7 percent of independent schools in British Columbia were categorized as elite as of the year of analysis. Families with children in elite independent schools maintained an average income (after tax) of $119,242, which is 54.1 percent higher than the average income for families with children in public schools. Increasing the coverage ratio to 80 percent or decreasing it to 50 percent does not materially change the results. Families with children attending non-elite independent schools maintain roughly the same level of total after-tax income as families with children attending public schools.